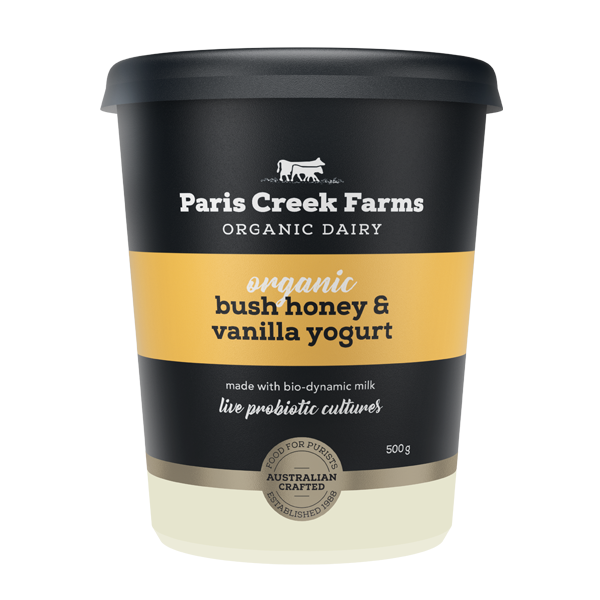 Organic Bush Honey & Vanilla Yogurt is our new pot set style of yogurt and it’s a little thicker and creamier than our original yogurt range yet still contains all the natural goodness and heap of natural probiotics. 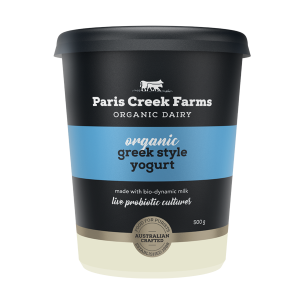 Luxurious organic honey and real vanilla pods give this yogurt a delicate flavour with just a touch more sweetness. 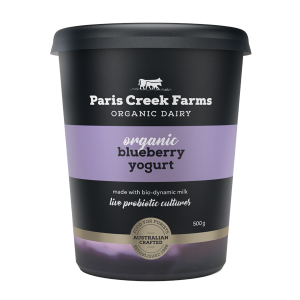 Of course there’s our signature certified bio-dynamic organic milk right in there too, so its goodness all the way to the bottom. Speaking of which, to get the flavour in every spoonful, ensure that you stir through from the base as the vanilla pods sit at the bottom of the tub. Go on, start stirring. 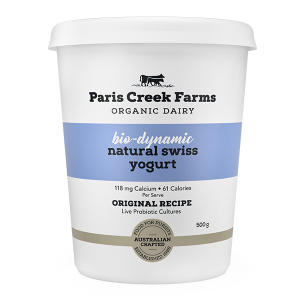 Certified Bio-dynamic Organic Milk, Certified Organic Skim Milk Powder, Certified Organic Honey (4%), Water, Sugar, Gelling Agent (Pectin), Thickener (Rice Starch), Natural Flavours, Vanilla Bean (0.01%), Probiotic Cultures. CONTAINS MILK.